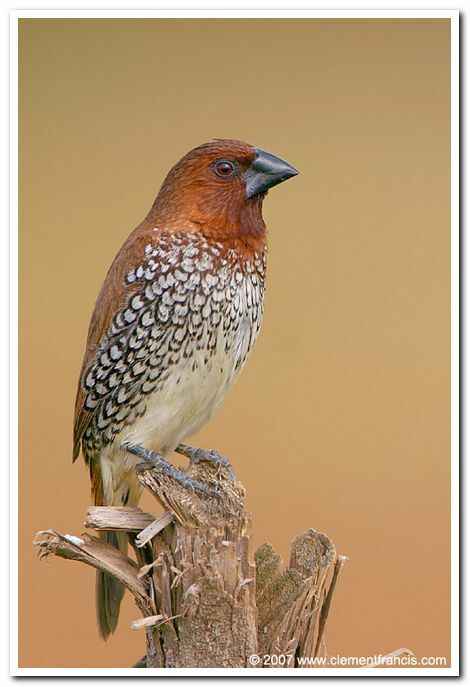 Coimbatore: Following a tip off from a nature enthusiast, Forest officials on Monday rescued four Munia birds (small finchlike Asian birds) from a person and fined him for the offence. The team deputed by Conservator of Forests, Coimbatore Circle, R.Kannan and District Forest Officer, I. Anwardeen and led by Forester S.M. Natarajan apprehended P. Murugesan (35) of Dharmapuri, currently working in Tirupur, after he was found in possession of four birds belonging to Schedule IV of the Wildlife Protection Act. Preliminary enquiries revealed that a house owner in his area in Tirupur gave the birds to Murugesan asking him to either free them or sell them. Murugesan was trying his luck to make some money by selling them. The birds were found in iron cages. Based on his information, Forest officials have asked the officials in Tirupur to ascertain the source of these birds from the house owner to track down the primary seller of Munia birds. Murugesan was fined Rs. 1,000 for the offence.